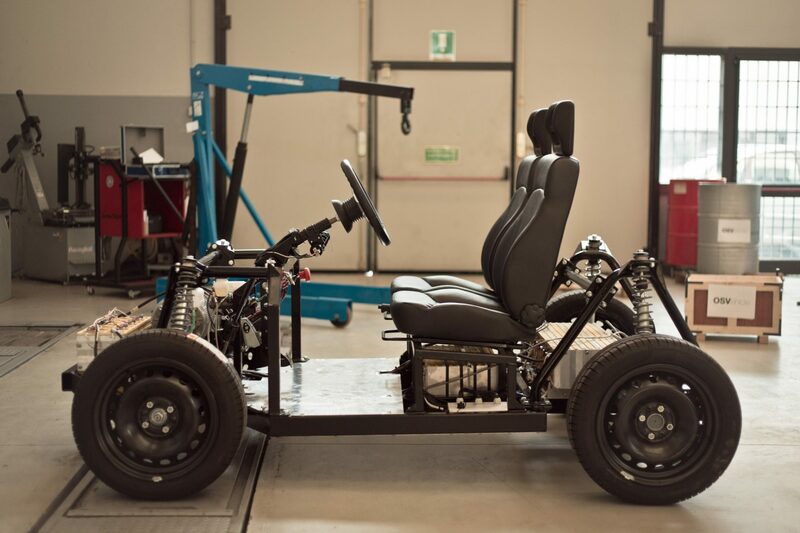 Open Motors (formerly OSVehicle) is an example of a distributed 21st century design. 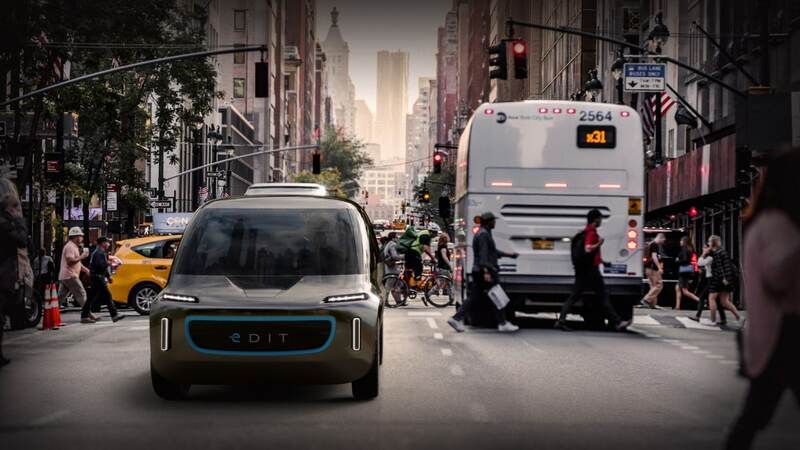 Their purpose is to democratise mobility – by enabling businesses and startups to design, prototype and build custom electric vehicles and transportation services. 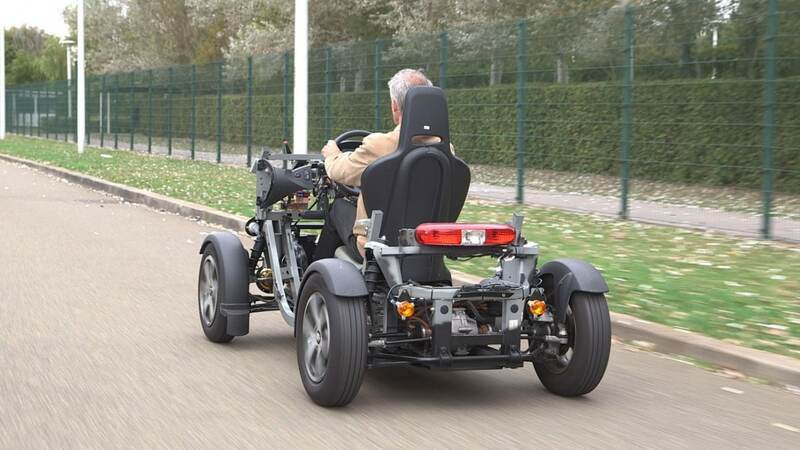 The TABBY car comes in a flatpack, as if you bought it from IKEA, and can be assembled in less than an hour. if you don’t know what you’re doing you can take it somebody who does. The beauty of it is that the car’s hardware is open source and on the Internet for everybody to see. It’s a hundred percent renewable energy, runs on sunlight and is modular, so only the broken bit can be taken away and replaced. 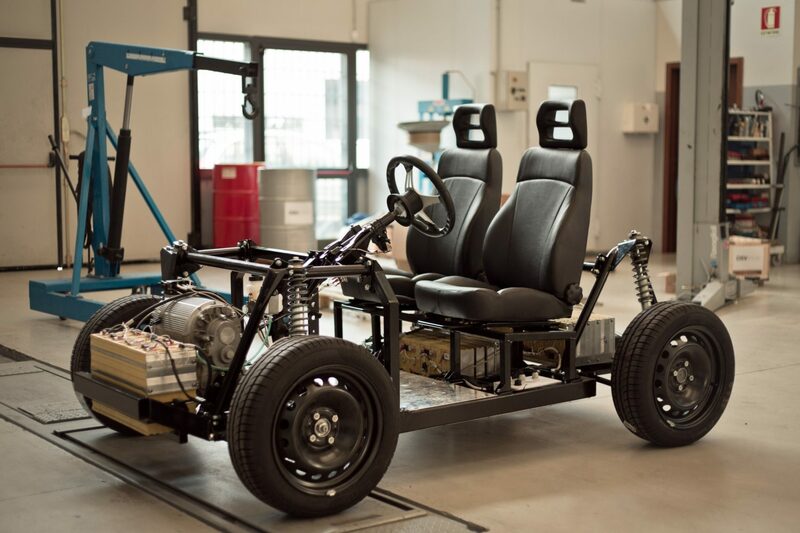 Today Open Motors has requests from over 80 countries, with hundreds of projects being started based on the open platform, which is freely downloadable from the website. 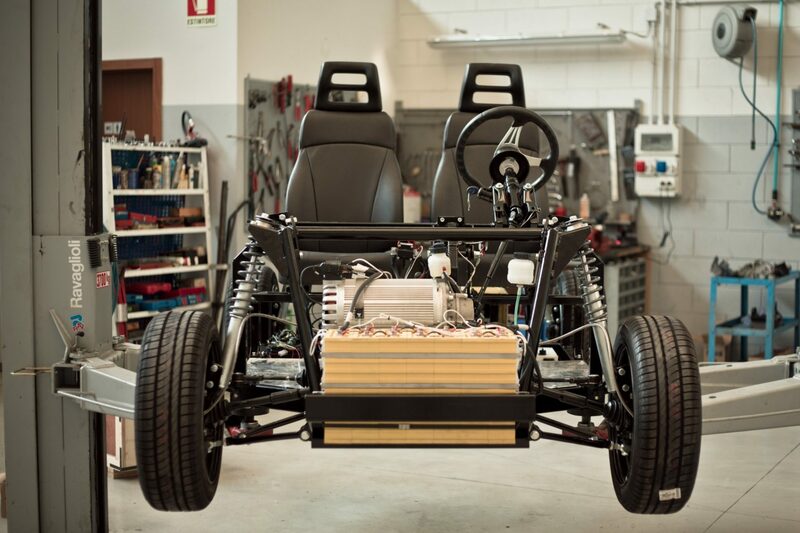 Projects include BusyBee, the first road legal city car built on the open platform, FabCar, a vehicle showcased at Fab10 in Barcelona that can be built entirely inside a FabLab, SPA’s Luxury EV, from a historical Italian brand and made of new high-tech materials, Maker’s Car, vehicles created by makers with local materials such as fabric and wood, and NIKA, the first connected car made specifically to enable app development. In 2016, Open Motors started working on EDIT, a data-driven project, based on all the feedback they received from their community. AtlasAction: Have an Impact. Submit your project to Open Motors. Open Motors was mapped by renegade economist Kate Raworth in her AtlasChart Top 3. Caution: contains an economics puppet rap battle! Tags: 3D printing, Business, Cars, Construction, Data, DIY, Information, Open source, Transport.